Should I Restrict Calories On A Vegan Raw Food Diet? , but I am confused about calories. 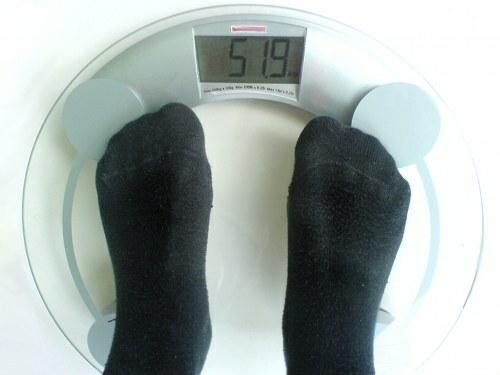 I need to lose 50lb and know, through experimentation, that I won't lose if I don't restrict my calories. In fact, I am likely to gain and have done in the past. How do I work it out and are there any fruit I should eliminate or restrict? Please help me figure this out, so I could start losing weight on this diet, which, I know, is the one for me. How do I know the number of calories I should eat for my body in order to lose weight. I am not super active, but not sedentary, so that should be taken into account. I don't want to starve myself to lose weight, but don't want to fall into a trap of overeating and never dropping the weight I need to drop to be healthy. The most straight forward way to lose weight on a raw food diet is to run a caloric deficit, which simply means that each day you're burning off more calories than you're taking in. You're hardly alone in that you cannot lose weight without a deficit - it's quite normal. There are multiple ways you can go about losing fat without having to deal with intense hunger. Strong hunger is generally related to large calorie deficits, which tend to be unsustainable over time due to the intense cravings that result. The technique I suggest for those interested in weight loss without the feelings of deprivation is to simply choose to eat the water-rich, lower-calorie fruits and avoid the more calorie dense, dryier, and fattier fruits. I give an extensive overview of this eating plan (including a detailed chart showing what fruits fall into the right category), how to run a sustainable caloric deficit, and go over other important information about staying on track in my book, Raw Food Weight Loss And Vitality, which I highly recommend you check out.